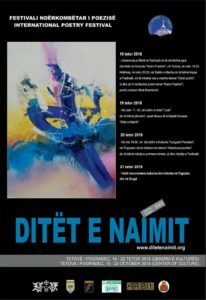 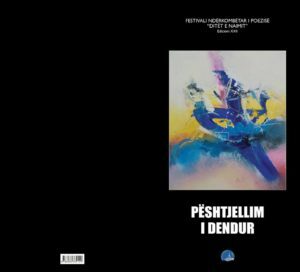 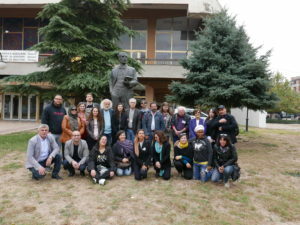 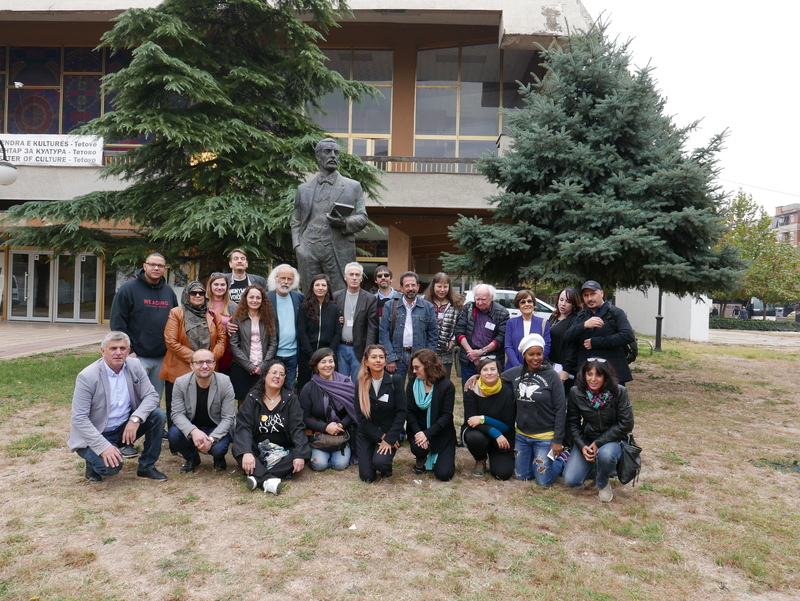 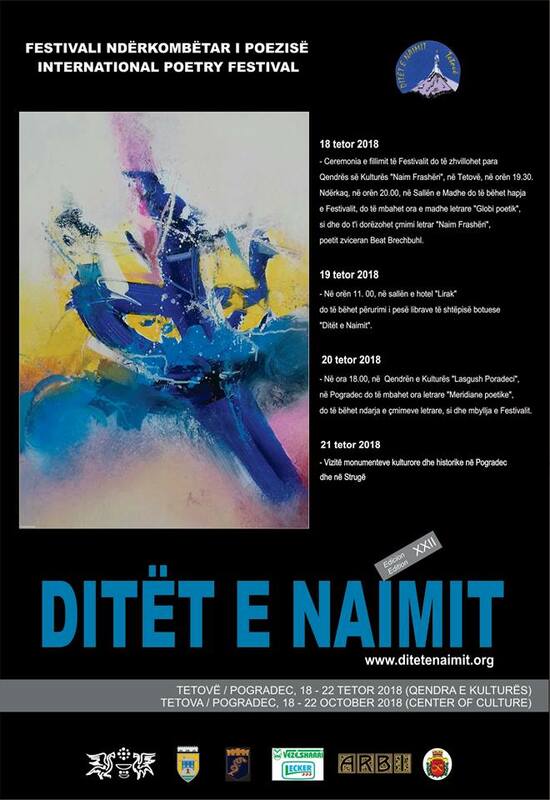 The International Poetry Festival – Ditët e Naimit was held in Tetovo, Macedonia and in Pogradec, Albania from the 18 to the 22 of October 2018. My participation has been made possible thanks to the mobility fund granted by the Roberto Cimetta Fund in the framework of its partnership with the V18 Foundation Malta. 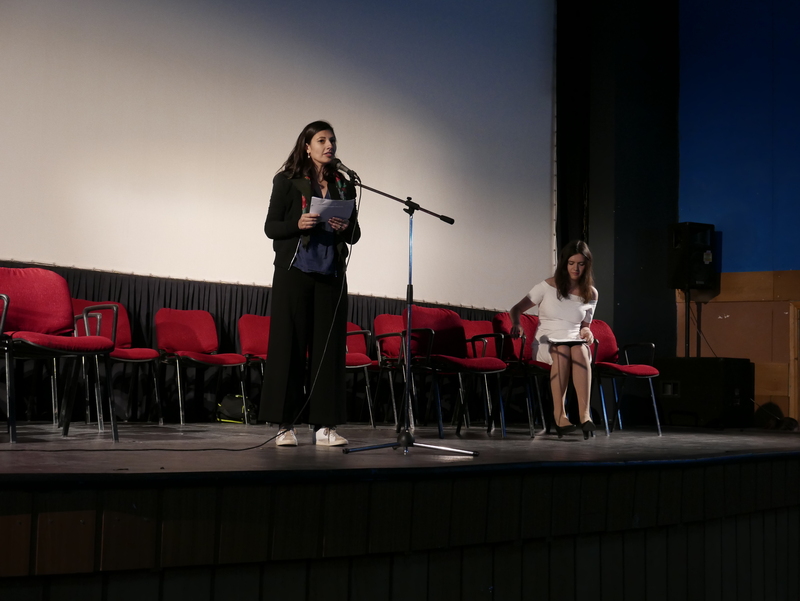 Thanks to my friend and brilliant poet Marisol Bohorquez Godoy for these videos !